What does Confidence in textiles mean? All compression garments and compression pantyhose (round knit and flat knit), anti-embolism stockings and supports are regularly tested to OEKO-TEX Standard 100 for human ecological harmful substances and assessed. 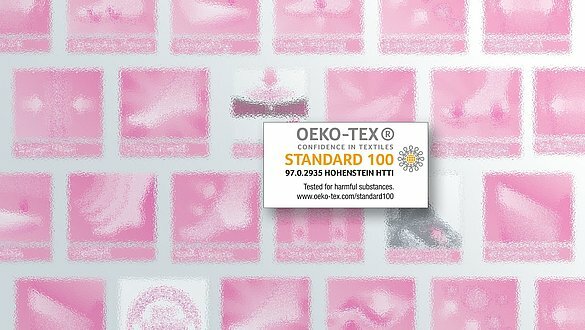 The awarding of the certificate OEKO-TEX Standard 100 guarantees tested quality that safeguards your health.